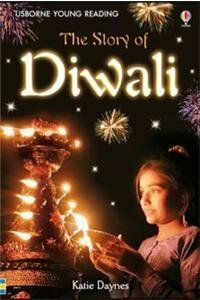 Diwali is often about sweets, lights and gifts. Then there are also card parties and other forms of entertainment for adults, but the kids usually don’t have much to do at these events! 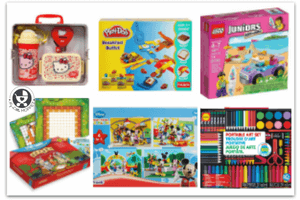 So why not plan a fun Diwali party for kids, with some fun food, games and gifts? Since this is a party for kids, you’ll need to make sure that all the decor is bright, colorful and safe. So avoid flames at the kids’ level or on a place from where they can topple over. Keep the food light and healthy and arrange for activities in between periods of free play. 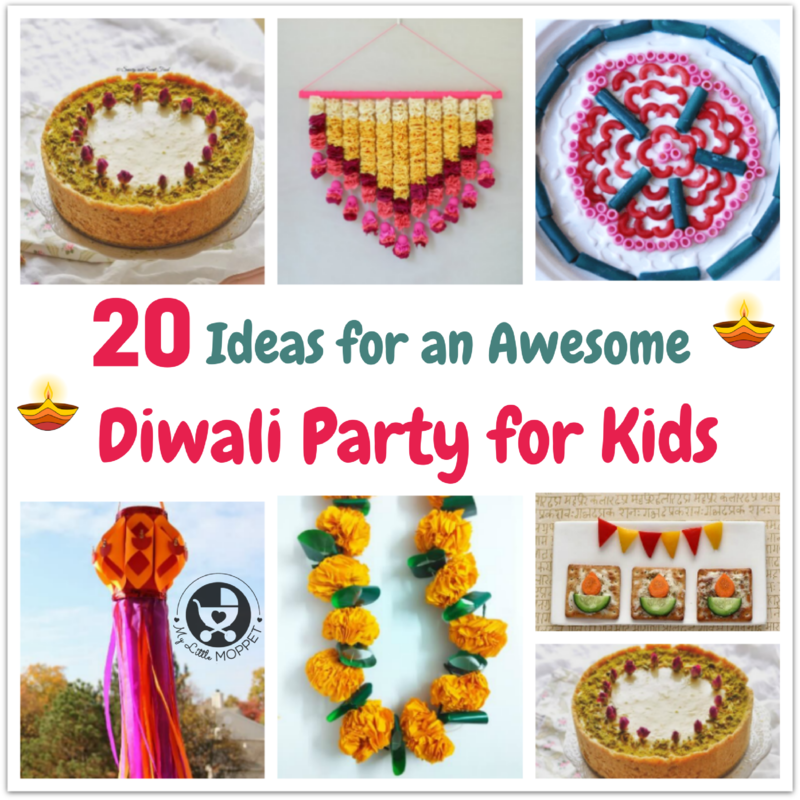 Now come on, let’s check out some cool tips to organize a Diwali party for kids! I’m sure you didn’t know that you could make your own marigolds! But My Indian Version has done just that, with green paper and yellow crepe. They might require a bit of skill, but the results are super realistic! 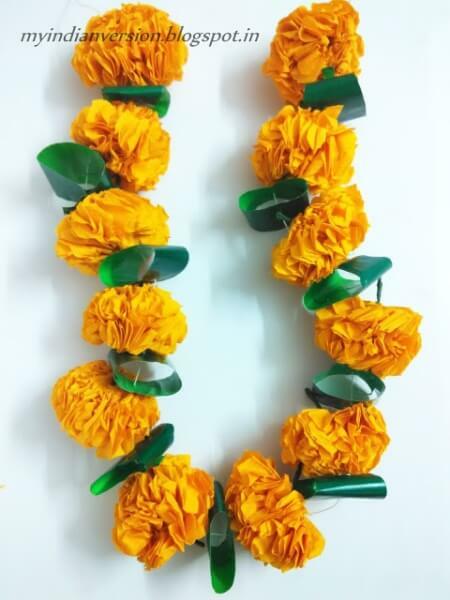 Make a garland and hang them across all your doorways. 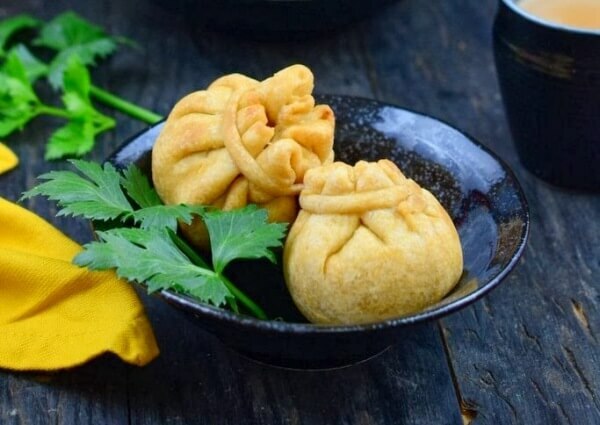 Torans are an essential part of any traditional festive decor, and you can make these absolutely gorgeous torans yourself! 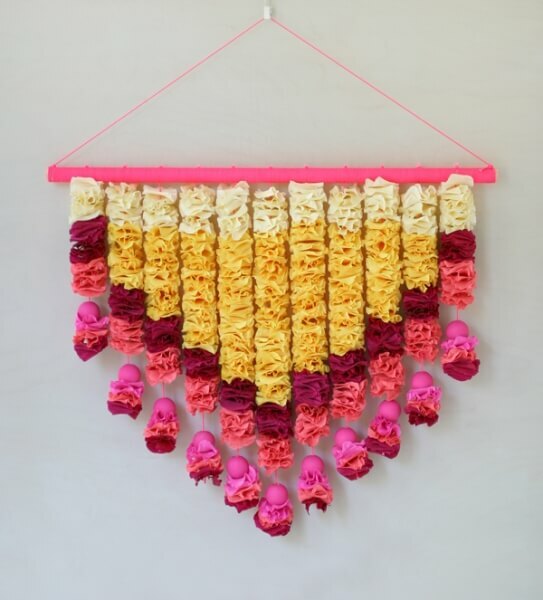 Oh Happy Day has a full pictorial tutorial on how to make this lovely wall decor, that’s perfect for a kiddie Diwali party! 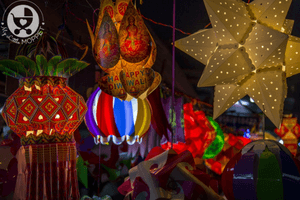 Can you have Diwali without lanterns? Of course not! Yes we did say that you should stay away from flames, but this paper lantern from The Zing of My Life is completely safe to brighten up your interiors this Diwali. 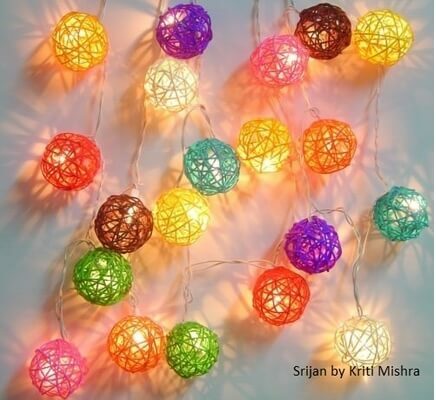 Make a few in different colors and hang them at major points in your home. Mango leaves are considered auspicious during celebrations and they’re often found in some form of decor in most Indian homes. And if you can’t find mango leaves for your kiddie party, don’t worry – you can make them! 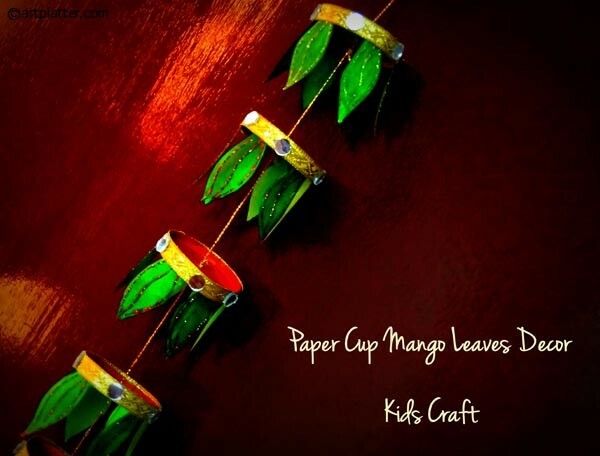 Yes, Art Platter uses paper cups to make a mango leaf wall hanging – genius! 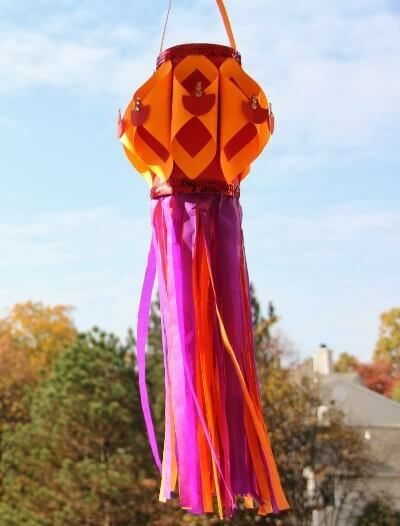 Yarn lanterns are all the rage on Pinterest and mini versions of these from Hobby Ideas are perfect for Diwali! Make multiple yarn holders in small sizes and use them to wrap around your usual string lights or fairy lights for a beautiful and colorful decor idea! 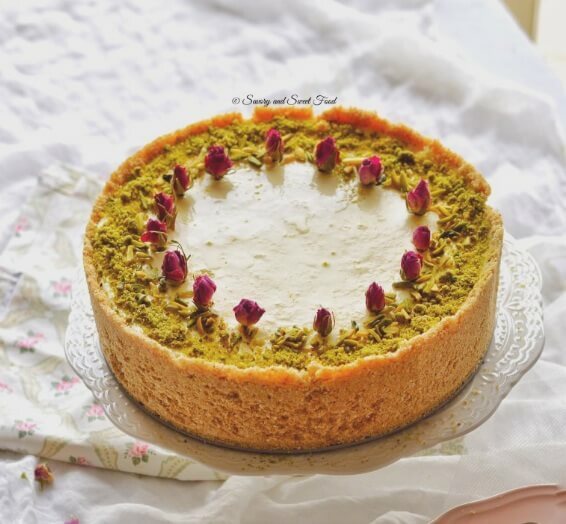 You’ve had gulab jamun and you’ve had cheesecake, but have you had gulab jamun cheesecake? 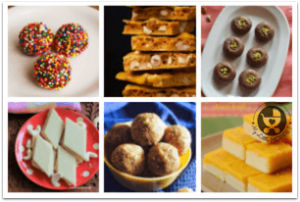 Well, thanks to Savory and Sweet Food, this Diwali, you can make it, eat it and serve it to your little guests! The kids are going to love this fusion of east and west, especially since it looks so pretty! You don’t have to have fried food for a party, you can also have idlis in the form of kebabs! 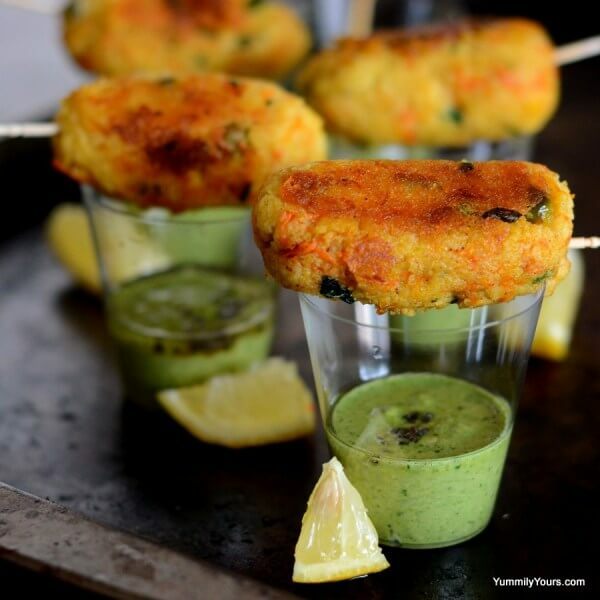 At Yummily Yours, you can learn how to make little cocktail kebabs accompanied by chutney shots and a wedge of lemon. Go easy on the chillies, since the kids are likely to dunk in their kebabs quite generously! Serve aloo matar on a dish on a table and the kids are unlikely to be impressed. But serve it in adorable little potlis and they won’t last long on the table! These potlis are pretty easy to make and you can adjust the filling to make it anything kid-friendly! 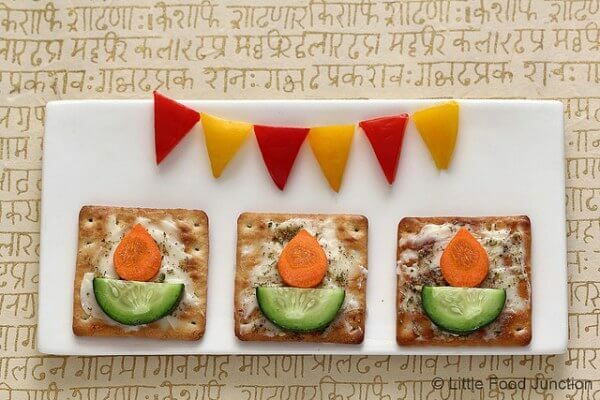 These pretty little cracker diyas from Little Food Junction don’t require any cooking at all, just assembling. Just cut the veggies in the right shapes and assemble them as shown in the picture. They can also be made ahead, so no last minute rush! Even if you’ve decided against noisy fireworks, you can still try the edible version! 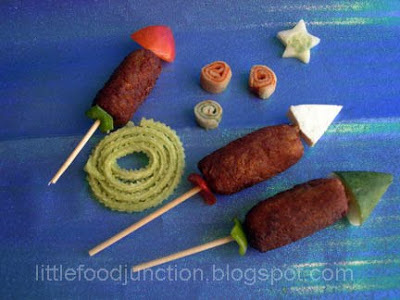 Little Food Junction features different kids of fireworks – all made with edible ingredients! 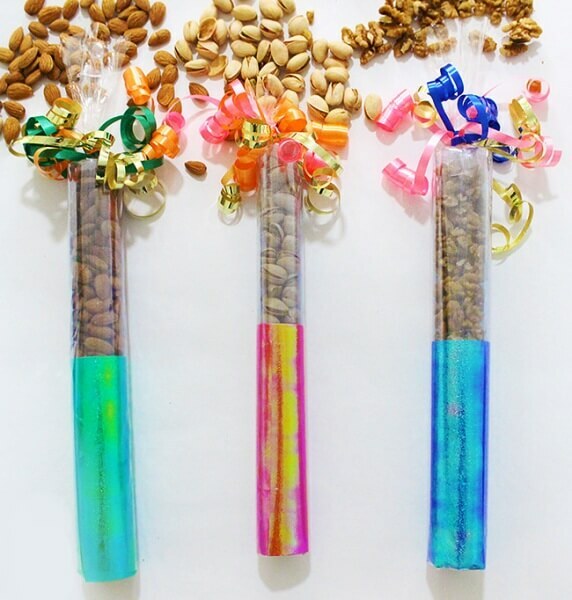 Make an assortment and watch the kids delight when they find out that everything’s edible! Rangolis can also be colored in with crayons and markers! 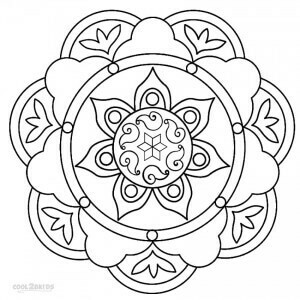 Hand out these printable rangoli coloring sheets from Cool 2 B Kids to all your little guests along with some colored markers and let them go crazy filling in the blank spaces. Diwali is about color as well as lights! 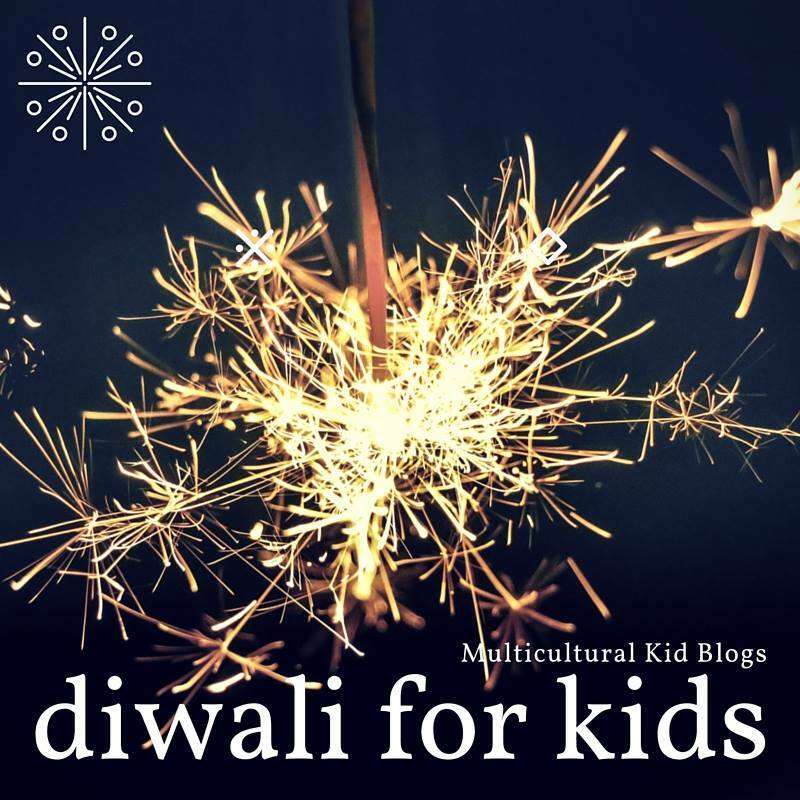 A Diwali party is a great time to tell kids about the story of Rama and Sita, which is actually the story of Diwali! And a great way to do it is with puppets. The Nurture Store features instructions to make DIY puppets which you can use for a fun and informative little show for the kids! 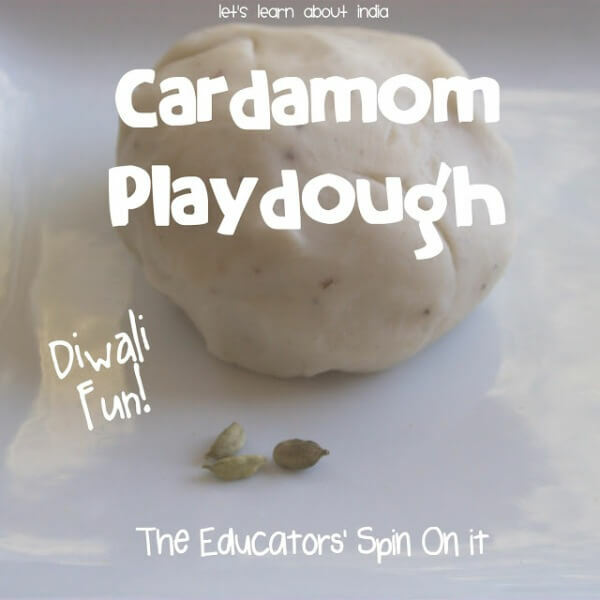 Play dough is always a good idea for young kids, and if you find them getting too boisterous, give them some quiet time with some Diwali sweets-flavored play dough from The Educators Spin On It. The smell of cardamom will spread a festive aroma around the home and relax the kids instantly! If you’ve got pasta that is about to expire, then don’t throw it away! 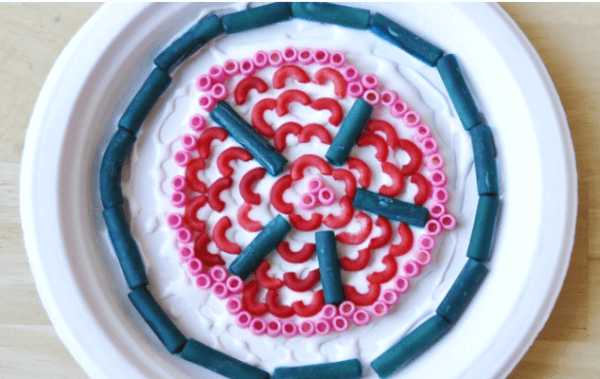 Put it to good use by organizing a pasta rangoli activity for the kids, as shown in the Artful Parent! One tip is to dye the pasta in different colors and keep it ready by the time your guests arrive, so all they have to do is make their rangolis! 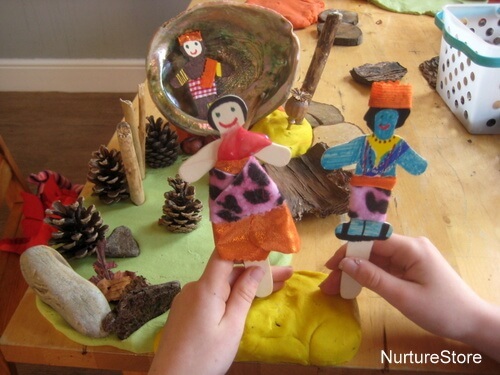 This activity from My Poppet is great for older kids! 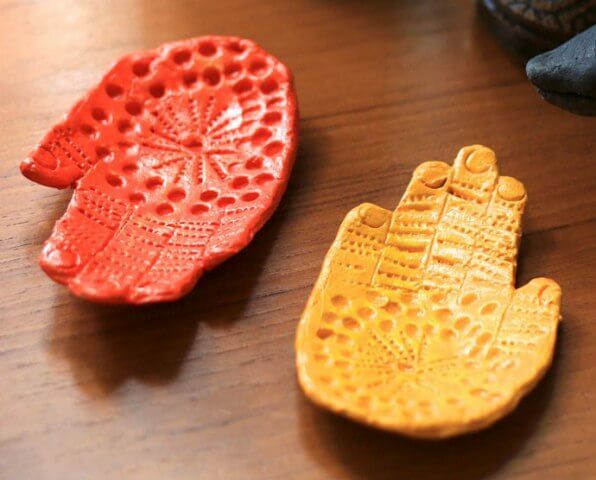 Use quick air drying clay so that the kids can dry and paint their hand bowls soon enough and take them home with them! 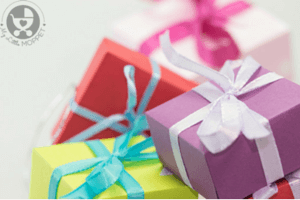 This is the perfect last minute Diwali gift! You can fill these crackers with dry fruit or candy of your choice and wrap in colorful paper for effect. Get all the instructions from The Craftables. 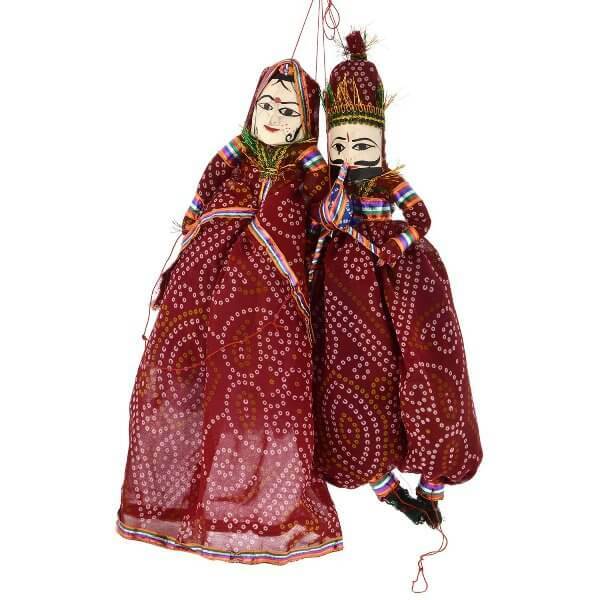 Revive old Indian traditions with these colorful Rajasthani puppets! They’re light weight and made of cotton, so they’re easy enough for kids to handle! They also make for cute room decor. 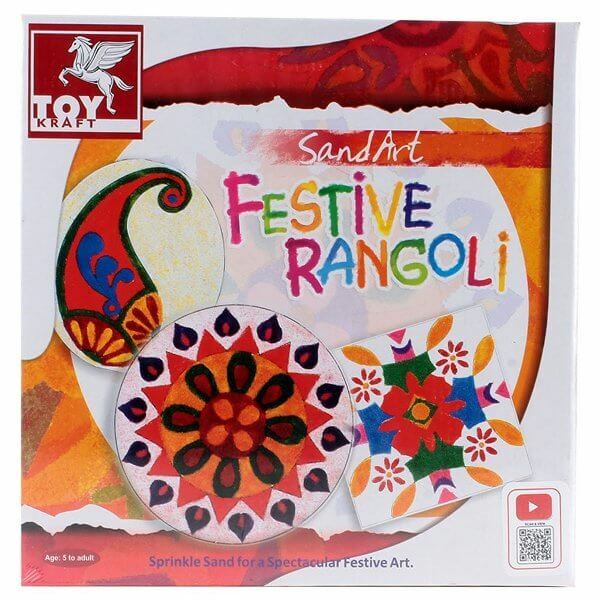 If the kids had fun with their pasta rangolis, let them take the fun home with a sand art rangoli kit from Toy Kraft! With 3 pre-printed templates, even the little ones can make their own rangolis! 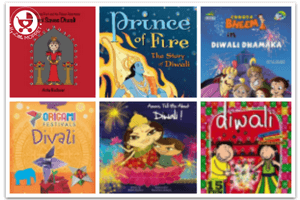 Give the kids something to read at bedtime that’ll remind them of your lovely party – a book about Diwali! This paperback is ideal for slightly older kids to read alone or for the younger ones to be read to – either way, it’s fun! 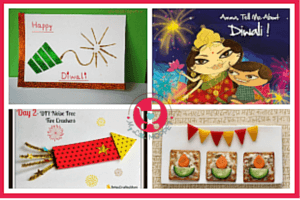 Let the kids make and decorate their own diyas with this DIY floating lights kit from Imagimake. 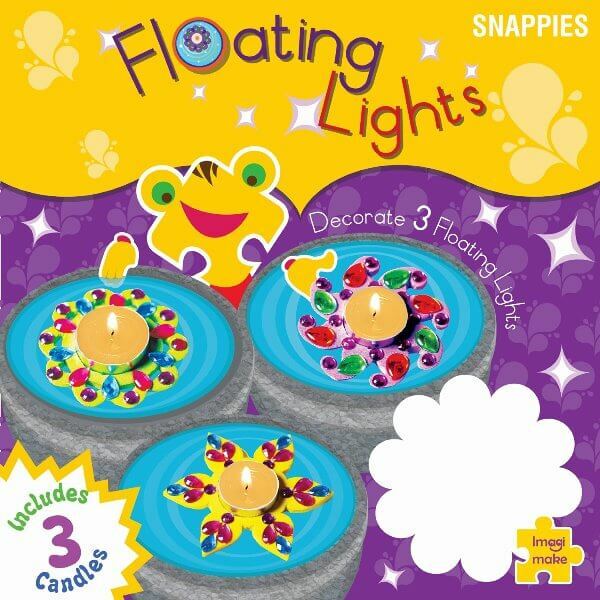 With a foam base, these lights will float on water, making them even more appealing to kids! So now you’re all set to have your very own Diwali party for kids, complete with Diwali-themed decor, food and activities! The kids are bound to have a great time and go home with wonderful memories of the festival!